This is a commercial property in the heart of Cheswold. The property is near the north Dover Walmart just before Shooters Choice. 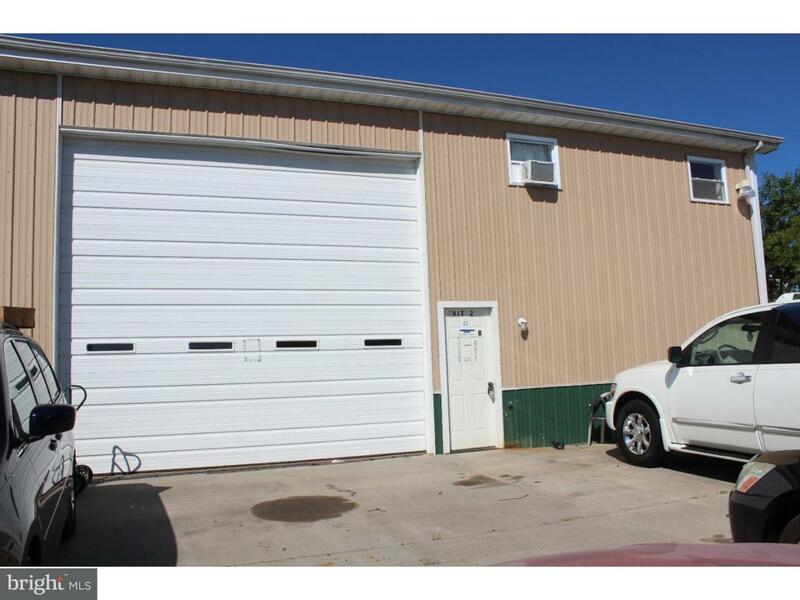 This is a 38x35 garage style building that has a 16 foot wide garage door. There is also overhead storage in the facility. This unit can be any business you can imagine. The unit was an upholstery shop for a good 5 years. Now this property is available for a 12 month lease.